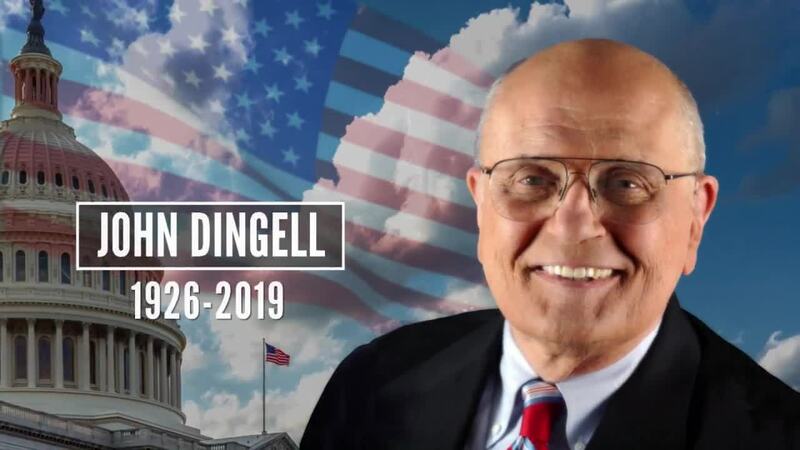 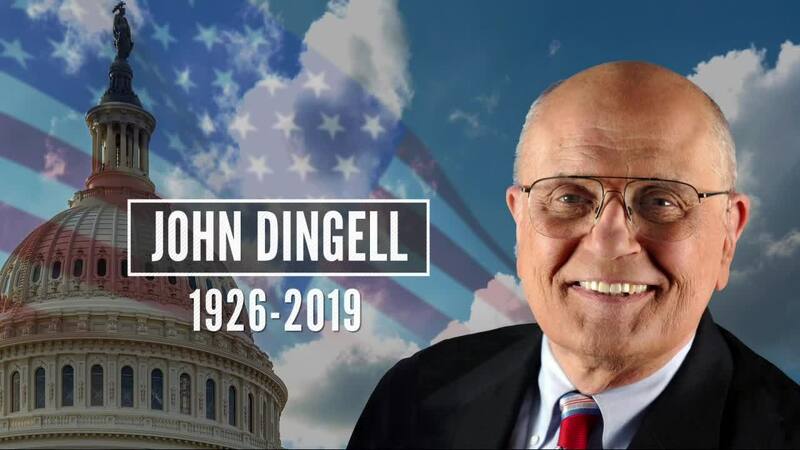 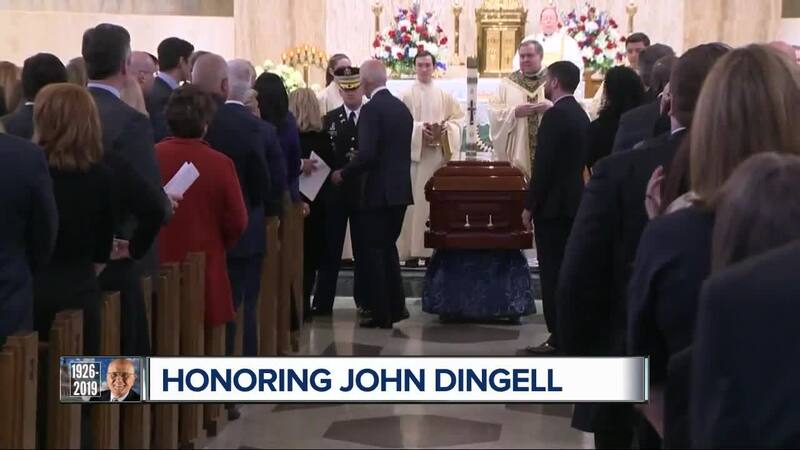 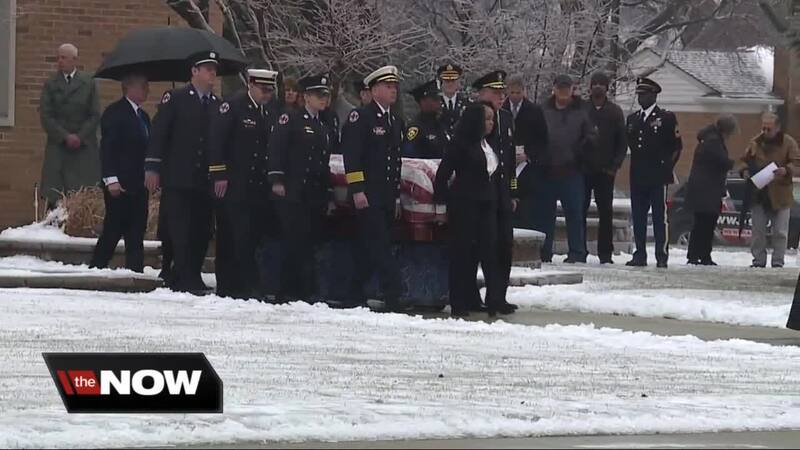 Former Vice President Joe Biden and other dignitaries were at John Dingell's funeral after hundreds of people passed his coffin and were personally greeted by the family of America's longest-serving member of Congress. 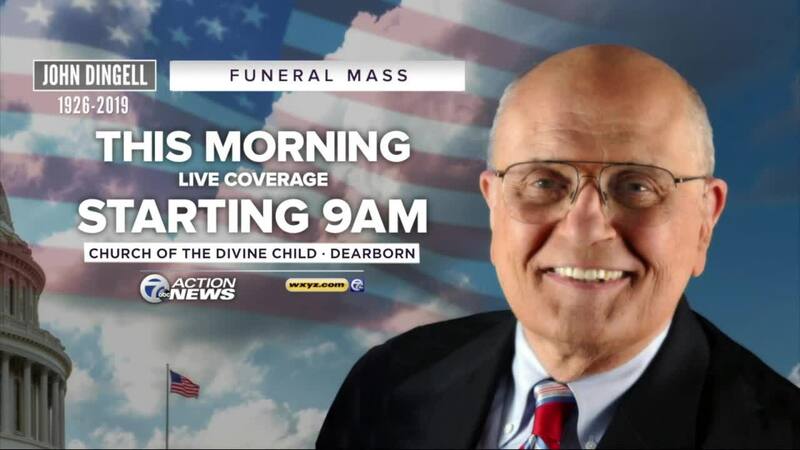 His funeral was held at the Church of the Divine Child in Dearborn, five days after the Michigan Democrat died at his home at age 92. 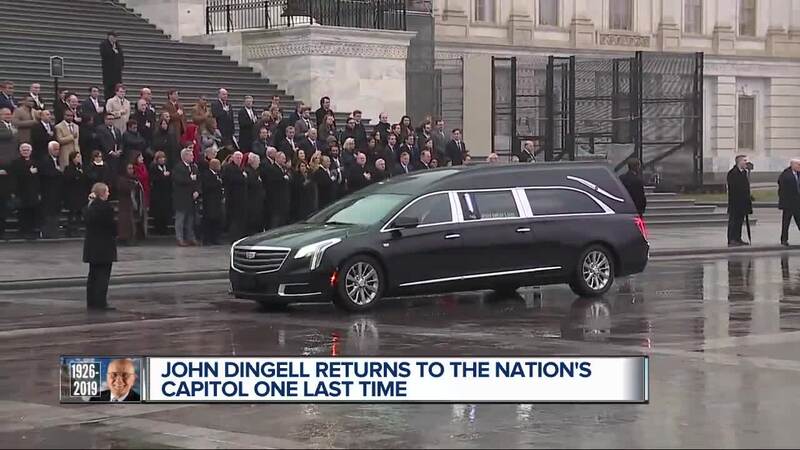 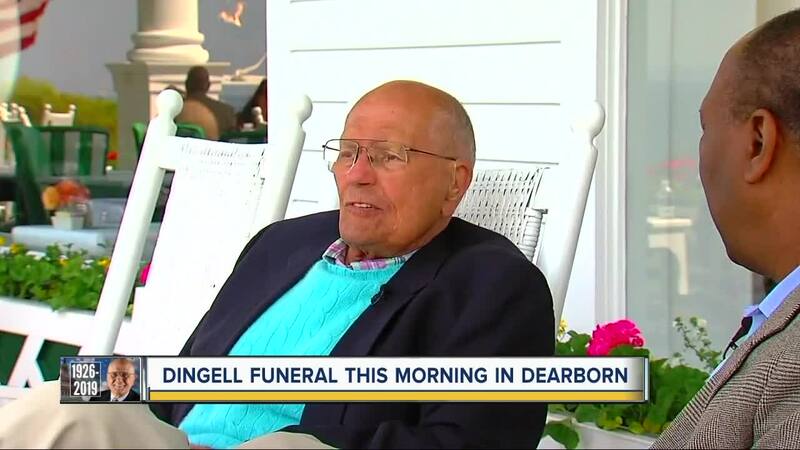 Dingell served 59 years in the House, retiring at the end of 2014. 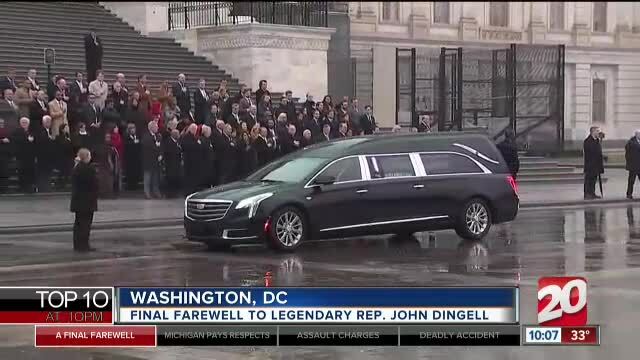 Although Congress members were scheduled to attend Tuesday's service, bad weather forced their plane to turn around.